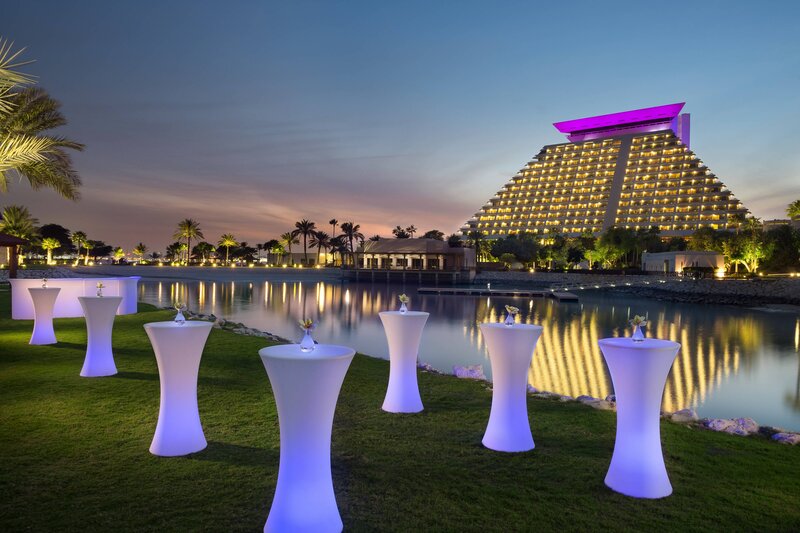 Sheraton Grand Doha Resort & Convention Hotel has earned its place through time as an iconic destination and established a long-lasting relationship with several generations of Qatar. 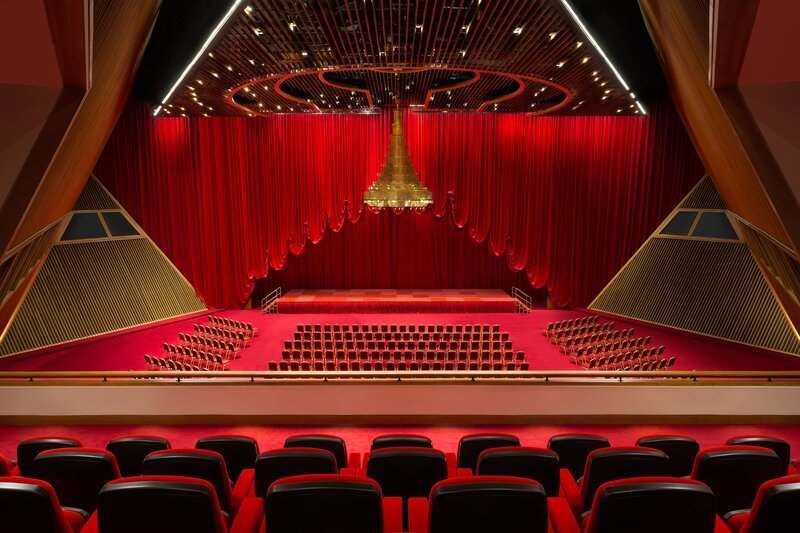 Emerging from a complete renovation, this cultural symbol returns to its former glory, featuring extraordinary 1980s architecture highlighting the region’s exquisite designs, while catering to the needs of the modern social travellers. An instantly recognizable landmark for over 3 decades in Doha, Sheraton Grand holds a special place in the hearts of Qataris and is located strategically on the crescent bay of the city’s corniche - considered a nexus between the old and the new Doha. The hotel’s pyramidal structure is highly visible and most areas in Doha, including the airport, are within an easy 15-minute reach. 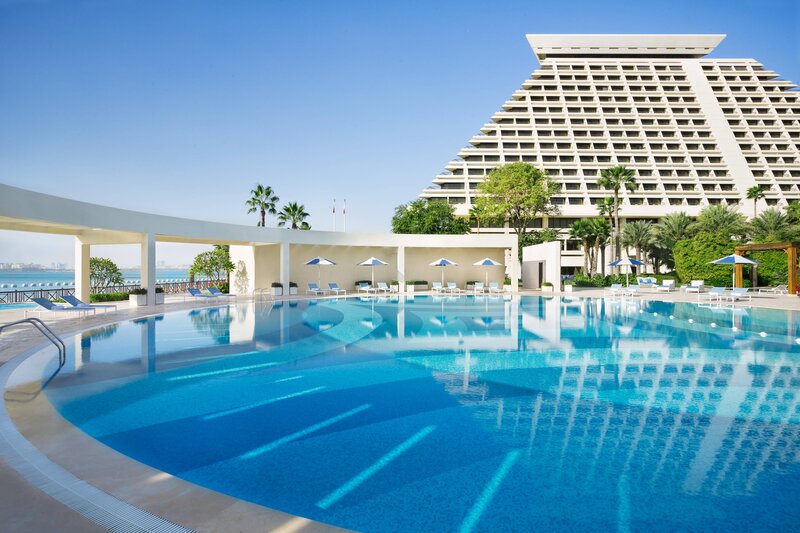 Sheraton Grand Doha Resort Convention Hotel has earned its place through time as an iconic destination. Emerging from a complete renovation, this cultural symbol returns to its former glory, featuring 1980s architecture, while catering to the modern travelers. An instantly recognizable landmark for over 3 decades in Doha, Sheraton Grand holds a special place in the hearts of Qataris. Luxuriate in our opulent two-story Royal Suites. Located on the top floor, enjoy a stunning 360-degree panoramic sea view from the spatial balcony. The Royal Suites feature an intricately decorated living room, one bedroom, a study room and a washroom with exclusive amenities. Located on the higher floors, the Royal Suite affords spectacular views of the city’s skyline. The suite offers only the highest level of luxury and comfort to its guests. 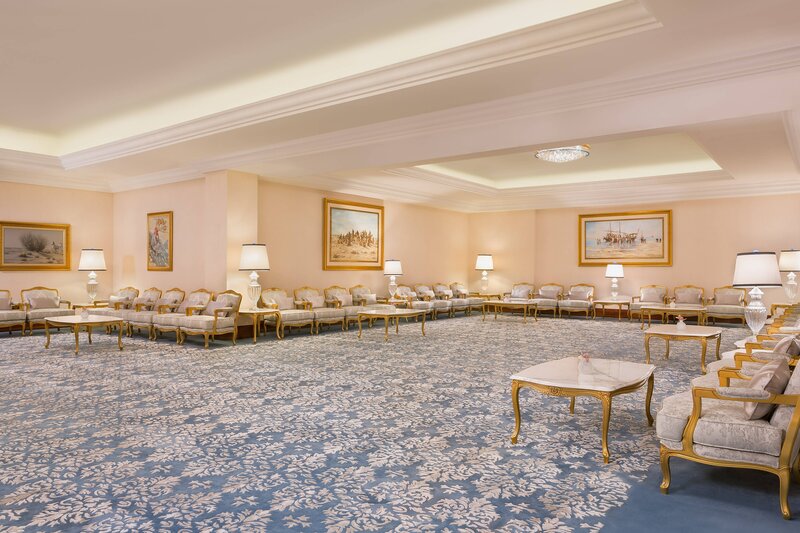 The hotel has a legacy of hosting royal family weddings and major regional conferences and personal milestones of many generations of Doha residents. 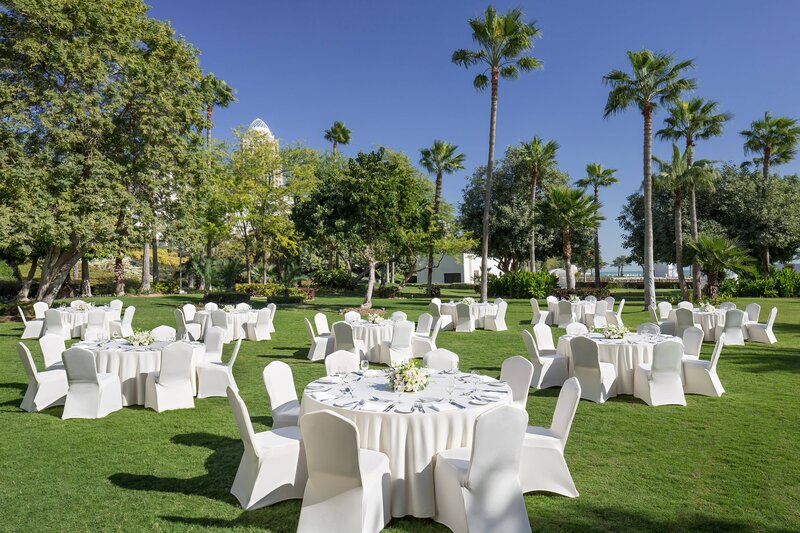 Sheraton has witnessed significant weddings and conferences being home to the city’s biggest convention centre. Enrich your palate with the hotel’s ten celebrated restaurants, bar and lounges. Al Hubara, the hotel’s all-day dining restaurant, serves international cuisine, while you can delight in authentic Italian food at La Veranda. Visit the city’s original pub Irish Harp to unwind or just sip on the traditional Arabic coffee with the famous Um Ali dessert at the Atrium Lounge. Located next to Al Hubara is Sweet Temptations for your sweet cravings or for the health conscious, Allegria offers the wide mix of fresh juices and salads. Find your rhythm at Sheraton Fitness. Challenge yourself in our state-of-the-art fitness center. Relax and energize at our breathtaking resort.